Update: het bleek om een reanimatie te gaan. De politie was -met veel agenten- uitgerukt omdat ze als eerste ter plaatse konden zijn. 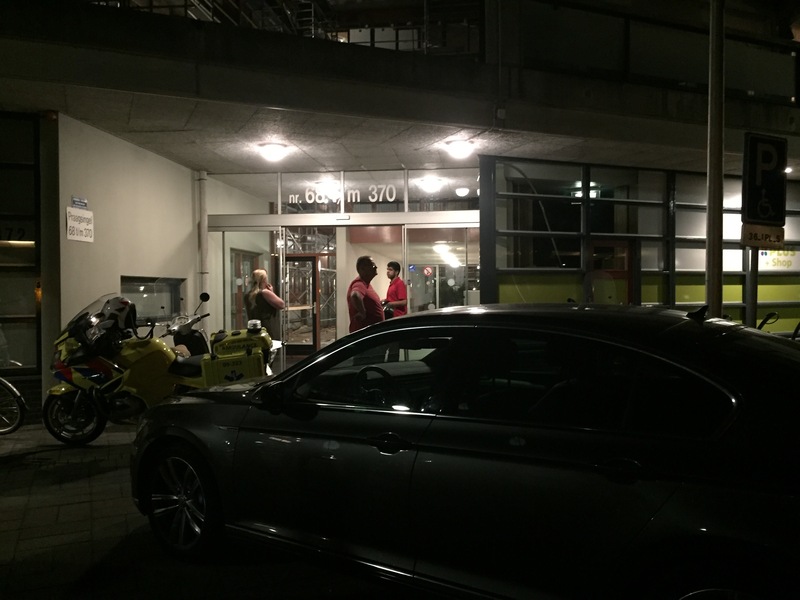 Het slachtoffer is stabiel maar met spoed naar het ziekenhuis gebracht. Er is een incident gaande in de Meridiaan in Zenderpark. 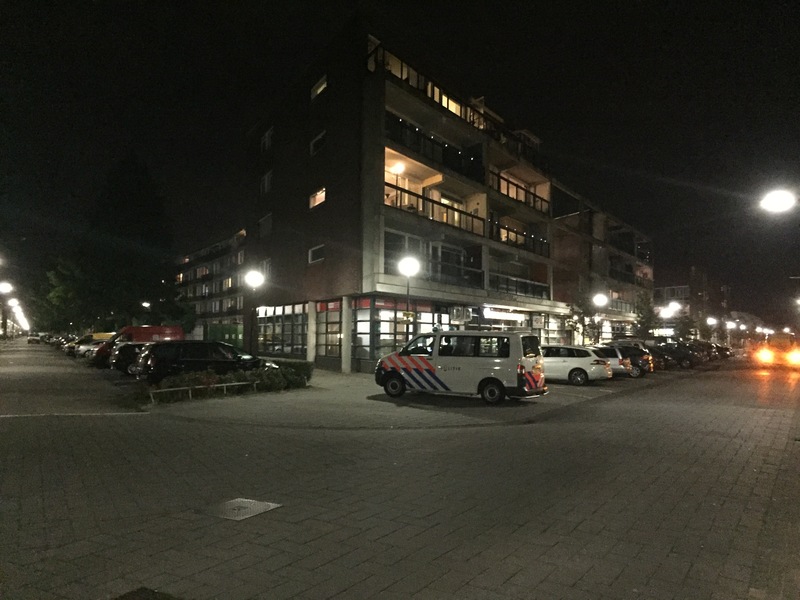 Er is veel politie aanwezig en het gebouw is omringd door verschillende politie eenheden. 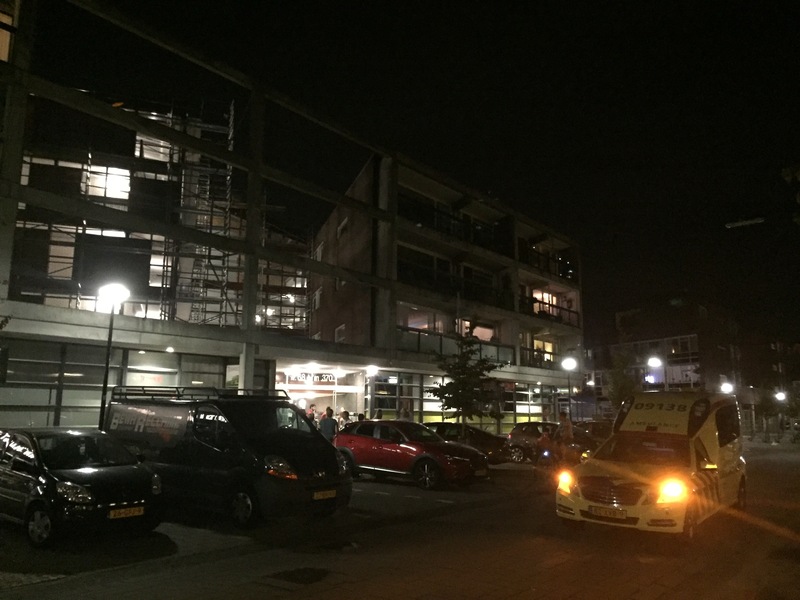 Er zijn twee ambulances ter plaatse. 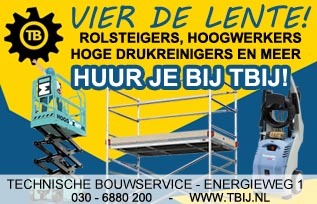 Het is onduidelijk wat er aan de hand is. Fijn dat het een geslaagde reanimatie was. 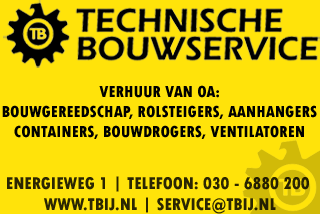 Helaas nog geen burgerhulpverlenings netwerk in IJsselstein. Hoe lang gaat dit nog duren #hartslagnu #ravu #gemeenteijsselstein ?? Er zijn 6 mensen die wonen in de Meridiaan die kunnen reanimeren. Dit is bekend bij alle bewoners die persoonlijk een brief hierover ontvangen hebben. 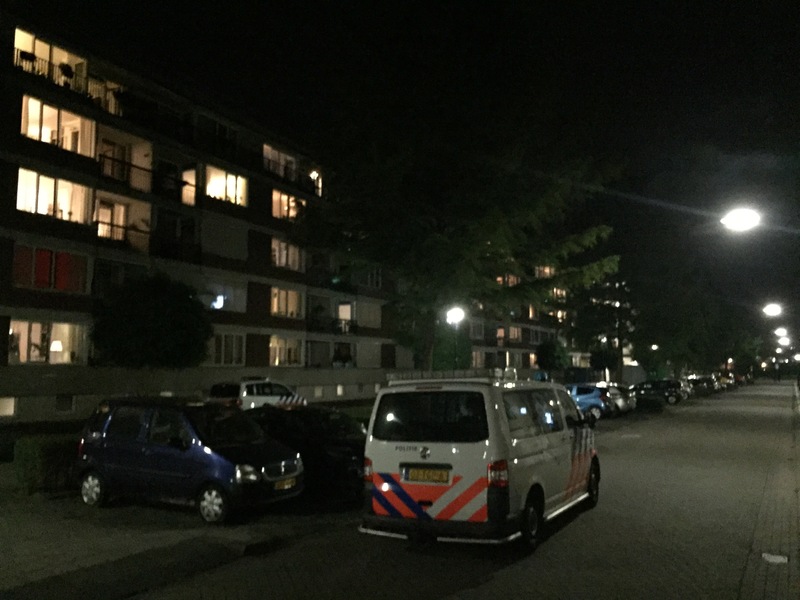 Maar hier is weer geen gebruik van gemaakt jammer ze zijn er tenslotte eerder dan de GGD of POLITIE. I simply couldn’t go away your site prior to suggesting that I extremely enjoyed the standard info a person supply for your guests? I just want to say I’m newbie to blogging and site-building and actually loved you’re blog. Almost certainly I’m planning to bookmark your blog . You absolutely come with remarkable well written articles. Many thanks for sharing your blog site. one! It’s on a completely different subject but it has pretty much the same layout and design. Excellent choice of colors! Really enjoyed this blog post, can you make it so I get an alert email whenever you write a fresh update? I delight in reading a blog post that will make people assume. I truly believe this web site needs much more factor to consider. I’ll probably be back once more to learn more as well as thanks once again for the info. Thanks for this article. I’d also like to state that it can often be hard if you find yourself in school and merely starting out to create a long credit score. There are many individuals who are only trying to pull through and have an extended or good credit history is often a difficult thing to have. I was very happy to uncover this website. I need to to thank you for your time due to this wonderful read!! Hi, i think that i noticed you visited my web site so i came to return the want?.I am trying to to find things to enhance my web site!I assume its good enough to make use of a few of your concepts!! My wife and i ended up being absolutely fortunate Edward managed to finish up his web research using the precious recommendations he made in your site. It’s not at all simplistic to simply always be making a gift of points that other people could have been making money from. Therefore we acknowledge we now have the website owner to give thanks to for that. These explanations you’ve made, the easy web site menu, the friendships your site assist to instill – it’s got many exceptional, and it’s really leading our son and us do think this topic is exciting, which is certainly rather pressing. Many thanks for all! hello there and thank you for your info – I’ve certainly picked up something new from right here. I did however expertise some technical points using this web site, as I experienced to reload the site many times previous to I could get it to load properly. I had been wondering if your hosting is OK? Not that I am complaining, but slow loading instances times will very frequently affect your placement in google and can damage your high-quality score if advertising and marketing with Adwords. Anyway I’m adding this RSS to my email and can look out for a lot more of your respective intriguing content. Make sure you update this again soon..
Hi, i feel that i saw you visited my site so i got here to go back the favor?.I’m trying to in finding things to improve my web site!I guess its ok to make use of a few of your ideas!! Appreciating the time and effort you put into your website and in depth information you offer. It’s great to come across a blog every once in a while that isn’t the same out of date rehashed material. Great read! I’ve bookmarked your site and I’m adding your RSS feeds to my Google account. Good – I should certainly pronounce, impressed with your web site. I had no trouble navigating through all the tabs and related information ended up being truly easy to do to access. I recently found what I hoped for before you know it in the least. Quite unusual. Is likely to appreciate it for those who add forums or anything, website theme . a tones way for your client to communicate. Nice task..
Have you ever thought about adding a little bit more than just your articles? I mean, what you say is fundamental and all. But think about if you added some great graphics or video clips to give your posts more, “pop”! Your content is excellent but with images and clips, this site could definitely be one of the most beneficial in its field. Good blog! I do not even know how I stopped up right here, however I thought this publish used to be great. I don’t understand who you might be but definitely you’re going to a well-known blogger in the event you aren’t already 😉 Cheers! I wanted to compose you the tiny note to be able to thank you very much again with the nice views you’ve shared here. It has been quite incredibly generous with you to allow openly all that a lot of people could have made available for an electronic book in order to make some bucks for themselves, most notably now that you might have done it if you desired. Those guidelines likewise served to provide a fantastic way to recognize that most people have similar passion the same as my personal own to realize significantly more concerning this matter. I’m certain there are some more fun situations up front for individuals that look into your website. The very heart of your writing whilst sounding reasonable at first, did not settle properly with me personally after some time. Somewhere within the paragraphs you actually were able to make me a believer but only for a very short while. I however have a problem with your leaps in assumptions and you would do well to help fill in all those breaks. When you can accomplish that, I could definitely end up being fascinated. Wonderful items from you, man. I’ve bear in mind your stuff previous to and you’re just extremely wonderful. I actually like what you have acquired right here, certainly like what you’re saying and the way during which you assert it. You make it enjoyable and you continue to take care of to stay it wise. I can’t wait to learn much more from you. This is really a tremendous site. Wonderful blog! Do you have any hints for aspiring writers? I’m hoping to start my own blog soon but I’m a little lost on everything. Would you suggest starting with a free platform like WordPress or go for a paid option? There are so many choices out there that I’m completely confused .. Any suggestions? Appreciate it! We are a bunch of volunteers and opening a brand new scheme in our community. Your site provided us with valuable info to work on. You have done a formidable process and our whole neighborhood can be grateful to you. Somebody necessarily assist to make seriously posts I’d state. This is the very first time I frequented your web page and so far? I amazed with the analysis you made to make this particular submit amazing. Wonderful task! Pretty component to content. I just stumbled upon your blog and in accession capital to claim that I get actually loved account your weblog posts. Any way I’ll be subscribing to your feeds and even I fulfillment you access consistently rapidly. You really make it appear really easy along with your presentation but I in finding this matter to be really one thing that I think I would never understand. It sort of feels too complex and very wide for me. I am looking ahead for your next put up, I will attempt to get the hold of it! My spouse and i got satisfied that Edward could finish up his studies because of the precious recommendations he grabbed when using the blog. It is now and again perplexing just to find yourself giving freely secrets and techniques some people may have been trying to sell. So we know we need you to be grateful to because of that. The type of explanations you made, the easy blog menu, the relationships you can help engender – it’s got everything spectacular, and it’s helping our son in addition to the family recognize that that issue is entertaining, and that’s tremendously fundamental. Thank you for everything! F*ckin’ amazing issues here. I’m very satisfied to peer your post. Thanks a lot and i am looking forward to contact you. Will you kindly drop me a mail? I like the helpful info you provide on your articles. I will bookmark your blog and take a look at again right here frequently. I am moderately sure I will learn a lot of new stuff proper right here! Best of luck for the next! I simply wished to say thanks yet again. I do not know what I would have carried out in the absence of these aspects documented by you regarding such area. It has been the challenging difficulty for me, but observing a expert manner you treated it made me to weep over contentment. I’m happy for this advice and in addition hope you really know what a great job you happen to be carrying out teaching other individuals thru a web site. Probably you have never encountered all of us. Do you mind if I quote a few of your articles as long as I provide credit and sources back to your site? My blog is in the exact same area of interest as yours and my users would truly benefit from a lot of the information you provide here. Please let me know if this ok with you. Appreciate it! I just like the valuable information you provide to your articles. I’ll bookmark your blog and test once more here regularly. I’m quite certain I will learn a lot of new stuff right here! Good luck for the next! I like the valuable information you provide in your articles. I’ll bookmark your weblog and check once more here frequently. I am relatively sure I’ll learn lots of new stuff proper right here! Best of luck for the following! Do you mind if I quote a few of your articles as long as I provide credit and sources back to your website? My blog site is in the very same niche as yours and my users would genuinely benefit from a lot of the information you present here. Please let me know if this alright with you. Appreciate it! It is truly a great and useful piece of info. I’m glad that you simply shared this helpful information with us. Please keep us up to date like this. Thanks for sharing. Please let me know if you’re looking for a writer for your blog. You have some really good articles and I think I would be a good asset. If you ever want to take some of the load off, I’d really like to write some articles for your blog in exchange for a link back to mine. Please blast me an email if interested. Kudos! you are in point of fact a just right webmaster. The site loading speed is incredible. It kind of feels that you’re doing any unique trick. In addition, The contents are masterpiece. you’ve performed a great task on this subject! I’m now not certain the place you are getting your information, however good topic. I must spend some time learning much more or figuring out more. Thanks for wonderful information I was searching for this information for my mission. hello!,I like your writing so much! proportion we be in contact extra about your article on AOL? I require a specialist in this space to solve my problem. Maybe that’s you! Looking forward to see you. I was pretty pleased to discover this great site. I need to to thank you for ones time due to this wonderful read!! I definitely loved every part of it and i also have you saved as a favorite to see new things in your blog. Its like you read my mind! You seem to know a lot about this, such as you wrote the e-book in it or something. I think that you just can do with some p.c. to force the message house a bit, however other than that, that is magnificent blog. a really well written article. I will make sure to bookmark it and come back to learn more of your helpful info. I have been browsing online more than three hours lately, yet I by no means discovered any interesting article like yours. It is lovely price sufficient for me. In my opinion, if all web owners and bloggers made excellent content as you did, the net will probably be a lot more helpful than ever before. After checking out a number of the articles on your site, I honestly appreciate your technique of blogging. I added it to my bookmark site list and will be checking back in the near future. Take a look at my website as well and let me know your opinion. site; this blog carries remarkable and really excellent information for visitors. I have been browsing on-line more than three hours these days, yet I by no means discovered any interesting article like yours. It is pretty value enough for me. In my view, if all web owners and bloggers made excellent content as you did, the net will likely be much more helpful than ever before.